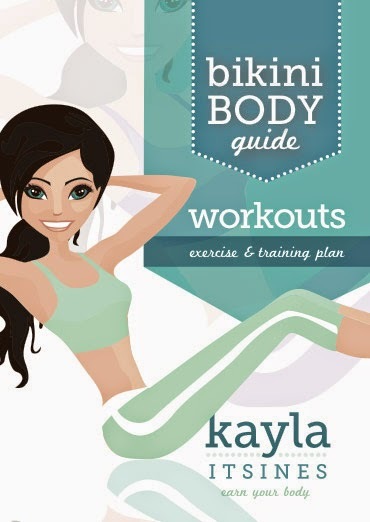 The BBG (bikini body guide) is a workout plan that spans 12 weeks. The BBG tells you what to do for cardio (the amount of cardio varies every 4 weeks, and the majority of the cardio is LISS training) and also gives you circuit workouts 3 days a week. The circuit workouts are divided into weeks 1-3, weeks 2-4, weeks 5-7, weeks 6-8, weeks 9-11, and weeks 10-12. I did not realize that this was how the circuit workouts were arranged and stupidly I did the workouts for weeks 1-3 for the first 2 weeks .. always make sure to thoroughly read sometime from cover to end instead of assuming you know what to do!